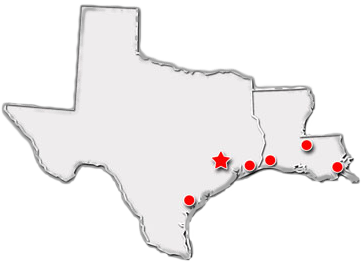 Perma-Cal® Industries has been a leader in quality and design of Direct Drive Pressure Gauges for over 35 years. 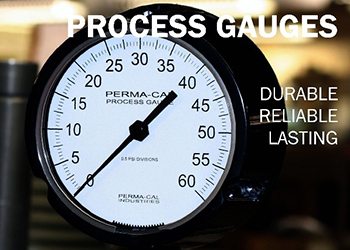 Reliable in the most rugged environments, Perma-Cal® gauges are designed to withstand hostile applications, including intense vibration and overpressure. 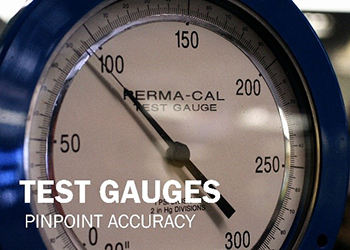 For this reason, Perma-Cal® gauges are well suited for the Industrial, Energy & Power, Aerospace, Petrochemical and Commercial Diving Industries.